We are delighted to announce the launching of an annual award to reward our hard-working professional supply chain learners. Supply Chain Nashmi award, will be granted to a highest ranking supply chain professional who has a proven record of scoring HIGH at the APICS exams such as CSCP, CLTD, SCOR-P , CPIM among MUHAKAT learners. Comments MUHAKAT country Manager Fadi Ahmad “it’s such a great initiative to boost learners performance, on annual basis we will look into learners scoring marks and assign the award to highest among them. Scoring High at APICS psychometric exams is a proven record on the quality of education MUHAKAT offers and the amount of hard work the learners are putting towards achieving that. More news on announcing the winner of 2017 will follow in the upcoming days. Earn the CSCP designation and join more than 21,000 professionals since 2006 who have mastered the essential technology, concepts, and strategies related to end-to-end supply chain operations. 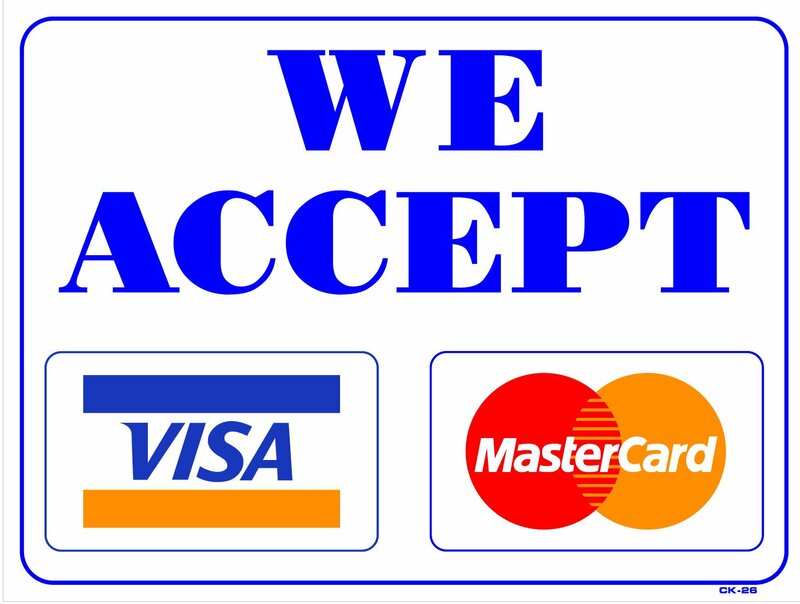 Dear Valuable MUHAKAT customers, glad to inform you that we started to accept credit/debit cards payment at our office. This means you can register to exams/courses using them. You are invited to attend a FREE Certified Supply Chain Professional Session on 27th from 6 to 9 . • International Education in Supply Chain, what is best for you? 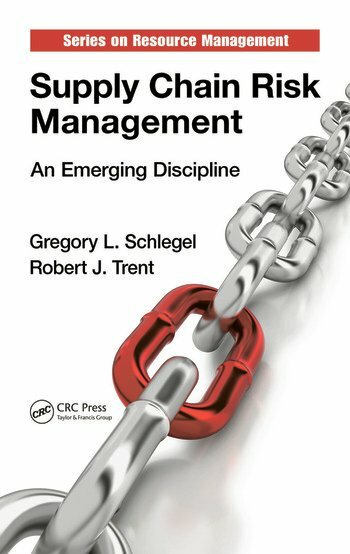 • Technical contents of APICS CSCP , walk through all topics. As we have limited seats, please use the link below to register and receive information about place . Second Batch of CIPS Diploma In Procurement & Supply Amman 15th March , Join The Elite Procurement Education World Wide. The Author Of The Best Selling Book "Supply Chain Risk Management " In Jordan For very Special Three Days Master Class In Supply Chain Risk Management . CSCA Certified Supply Chain Analyst , Perfect for entry level , Undergraduates and New Hires. on 02 January 2018 .